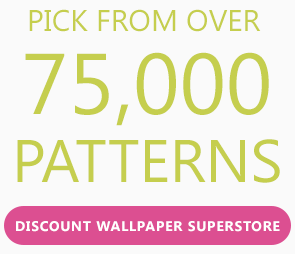 Inside Wallpaper features over 100K famous-brand wallpapers. 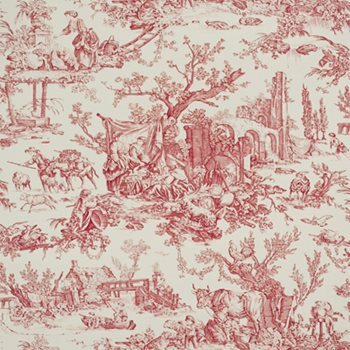 Find fabric similar to this pattern. This product is packaged and priced as a Double Roll. 34.5 in. 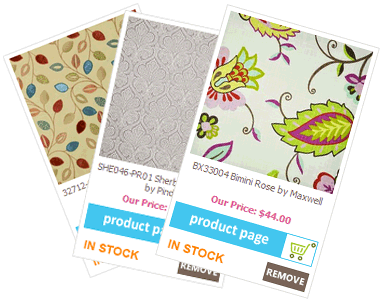 x 24 ft.
Our wallpaper swatch is a memo sample ranging from 4 " x 6" to 12" x 18" in size. The sizes are cut randomly. We are unable to order specific sizes. If you need a large sample, we recommend ordering one whole yard. Samples are not guaranteed for dye lot. If you need to match a specific dye lot, please request a cut for approval with your wallpaper order. 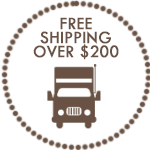 Inside Wallpaper offers free ground shipping on all orders over $200 USD shipped to destinations within the 48 contiguous US states. See details.